Local Perth Concreter servicing the metro and surrounding rural areas. Lowest Prices. Free Quotes. Free Compaction.  Prompt friendly service by experienced qualified tradesmen. Bobcat, Mini-Bobcat and Truck available for Site Preparation. 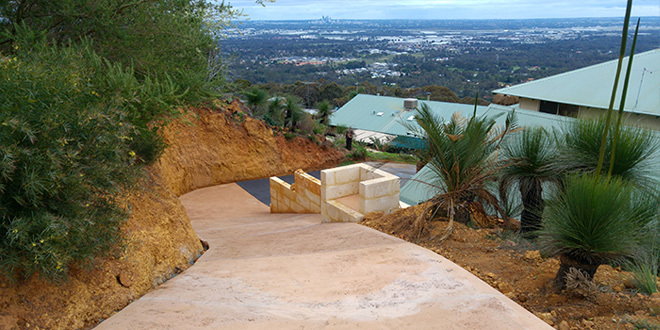 Offering Coloured Concrete, Exposed Aggregate, Liquid Limestone and Honed concrete with all colours available. 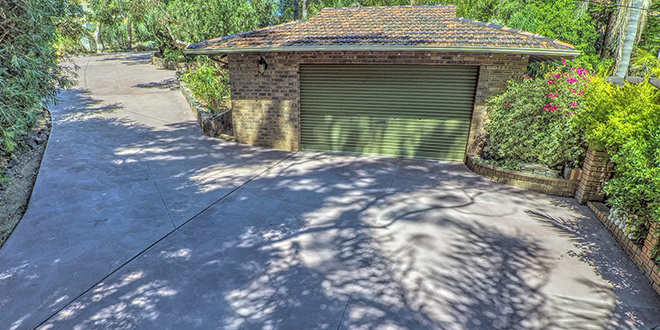 With laser levels, concrete line cutting and concrete grinding equipment, we can give you flat modern styled concrete that will complement your home and lifestyle. No more mud, sand, ants or weeds. Improve your lifestyle and comfort. Reduce gardening time and water bills. Add value to your home and make it more desirable when selling. 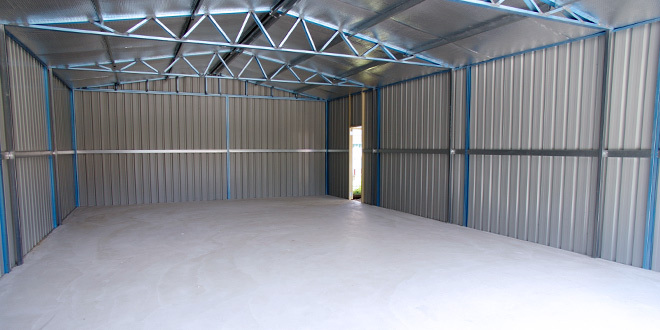 You will receive top quality no-fuss craftsmanship from friendly local father and son team with decades of experience. With our Mini-Bobcat and truck, we can take away your old lawn, concrete, brick paving and bitumen, bring in fill sand, level and compact it. Our Mini-Bobcat can access tight areas around back of houses and through garages which normal bobcats can't. And with your earthworks being done by the concreter doing the job you'll know that we'll prepare the sand to the correct levels required for your job. We also have a full sized bobcat for larger jobs! 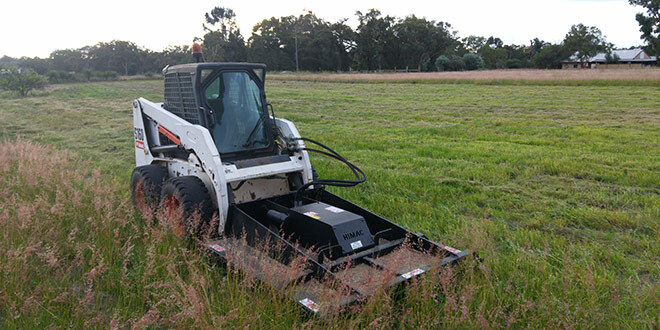 Paddocks and large blocks mowed with our heavy duty bobcat slashing attachment. Comply with your shire regulations, reduce fire risk and tidy up your block. 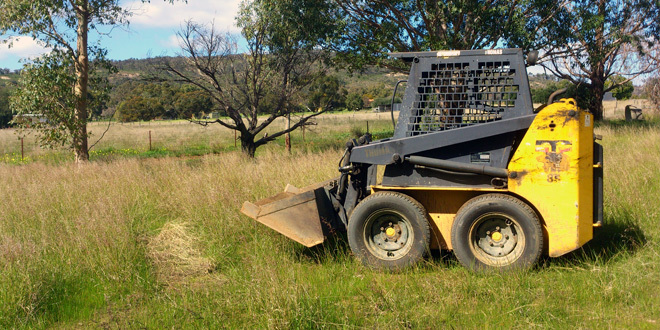 Cuts to around 10cm and makes quick work of large paddocks with tall grass.